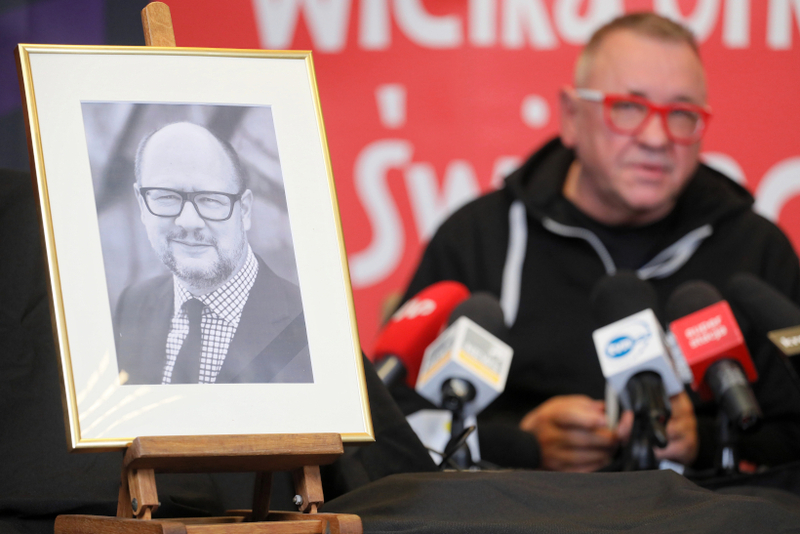 Gdańsk Mayor Paweł Adamowicz has died after being repeatedly stabbed during a charity event on Sunday. The 53-year-old mayor was rushed to hospital where he underwent five hours of surgery for severe wounds to his heart and stomach. 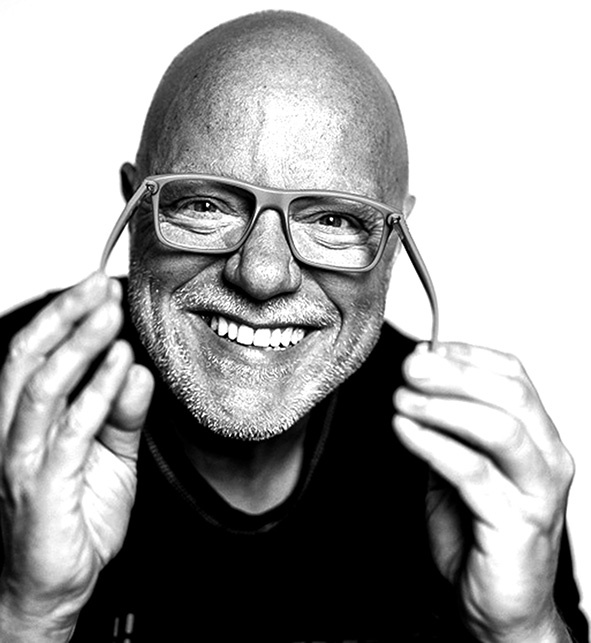 His death was announced Monday afternoon by medical director Tomasz Stefaniak at the Medical University in Gdańsk. Poland's health minister Lukasz Szumowski told local media: "We couldn't win." 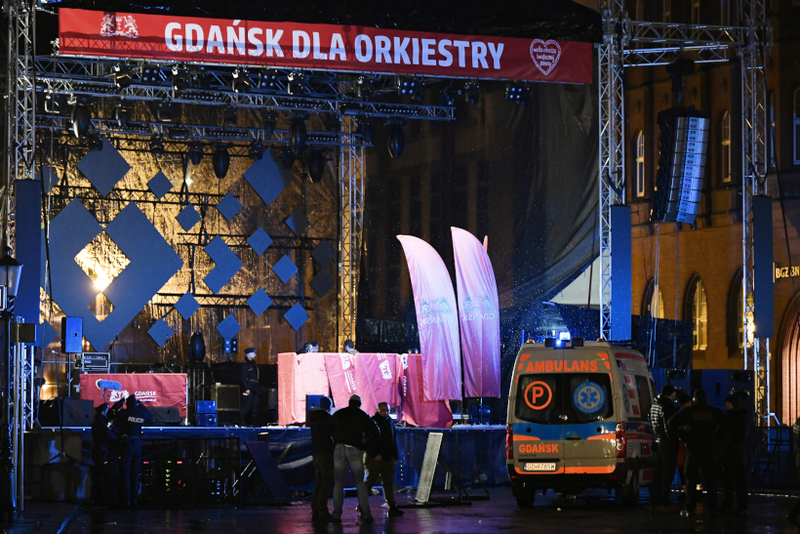 The horrific attack was witnessed by thousands of people who had turned out for the final of the Great Orchestra of Christmas Charity (WOŚP). 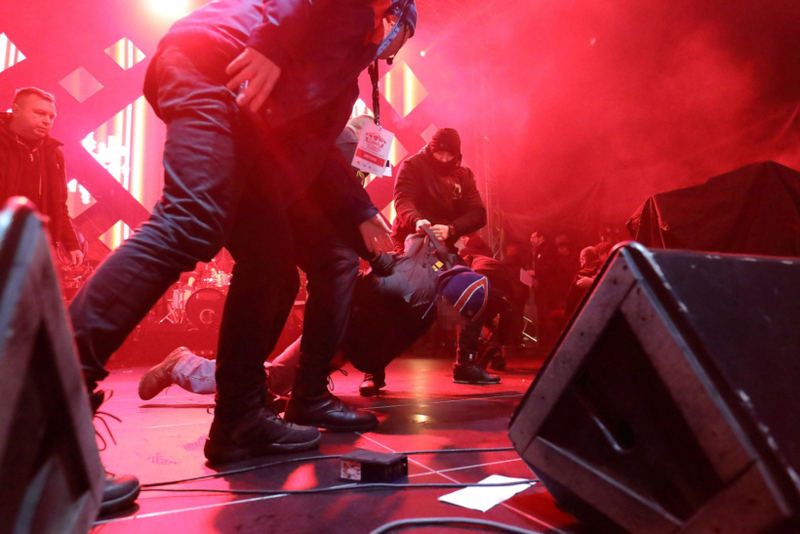 The knife-wielding assailant identified by police as Stefan W. was arrested at the scene after running onto the stage and plunging a knife into the mayor’s heart and abdomen. Footage shows him knifing the mayor several times before grabbing a microphone and telling the crowd he had previously been wrongly imprisoned. According to police, the 27-year-old who had been wearing a press badge during the attack, left prison last year after serving a 5.5-year prison term on four counts of armed robbery. Prison authorities say the man displayed signs of mental instability while in prison. This was confirmed on Monday by Deputy Interior Minister Jarosław Zieliński. 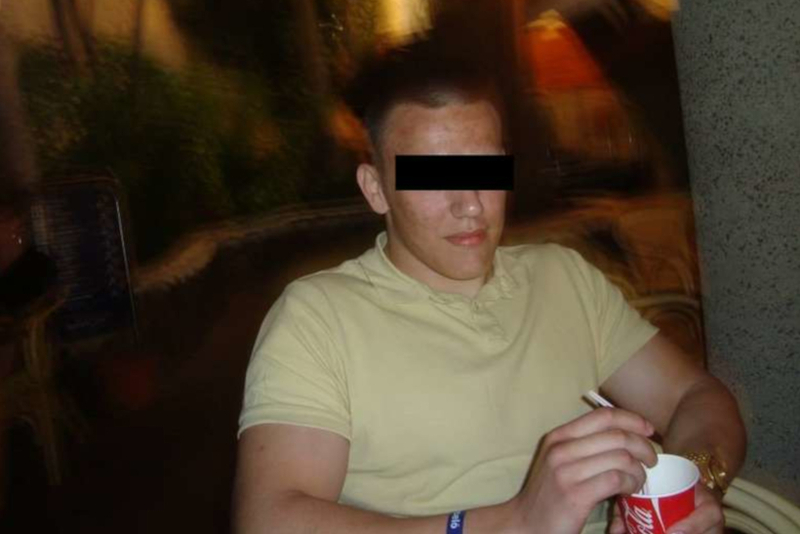 Lt.-Col. Elżbieta Krakowska, spokesperson for the head of the Polish prison service, said her superior had ordered a review of all documentation about Stefan W. in the service's possession. She added that she will be able to say more about the man after the review. According to PAP sources, before carrying out four bank robberies (all at the turn of May and June, 2013), Stefan W. was unemployed, supporting himself from an inheritance and loans from family members. He turned to bank robbery after he ran out of funds. After his arrest, W. admitted that he had spent most of the stolen money on entertainment, good food, gambling and travel. Poland's Prosecutor General Zbigniew Ziobro said on Monday, that while in prison, W. applied for early release three times, which was refused three times. Prosecutors said the man has now been charged with attempted murder and would undergo a psychological assessment. Local police spokeswoman Joanna Kowalik-Kosinska said: "We know that he used an identifier with the inscription 'Press'. "Now we have to establish how it was obtained, was the accreditation in his name and was he really entitled to be there at that time?" Following news of the mayor’s horrific death, president Duda wrote on Twitter: "I join in sorrow and prayer with His Family, Friends and all People of good will. I ask God to support the Deceased's Family." PM Mateusz Morawiecki tweeted: "The murder of President Paweł Adamowicz is a great tragedy for all of us. It is a great evil that demands condemnation, great sorrow and regret. (I offer) the deepest expressions of sympathy for his despairing Family. Rest in Peace." Condolences have also been flooding in from around the world with messages from Israeli ambassador Anna Azari, the Mayor of Vilnius, Lithuania, Remigijus Simasius, the EP's European People's Party (EPP) and Alliance of Liberals and Democrats for Europe (ALDE) heads Manfred Weber and Guy Verhofstadt.